Municipal Engineering | Edward B. Walsh & Associates, Inc.
Edward B. Walsh & Associates, Inc. (EBWA) completed the design of a 2.5-mile road widening project of Route 100 located in Uwchlan Township and West Whiteland Township. The project consisted of the widening of the existing four (4) lane highway to six (6) lanes, including the removal of four (4) existing jughandles and the addition of designated left and right turn lanes at intersections. The project was completed as a cooperative effort between Uwchlan Township and the Pennsylvania Department of Transportation (PennDOT). 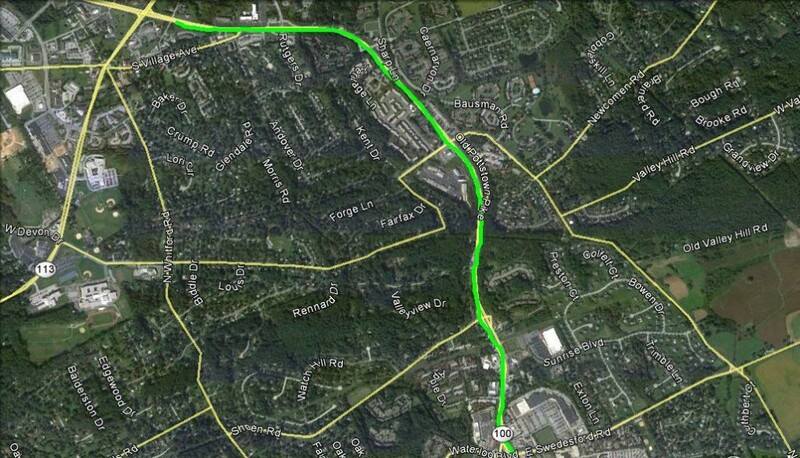 The Township was responsible for all pre-construction activities while PennDOT is responsible for the construction. The construction cost is $17,000,000. EBWA was responsible for the construction plans design, stormwater management design, erosion & sedimentation control design and all PA DEP permitting and served as the project manager for the signal design and noise wall design. 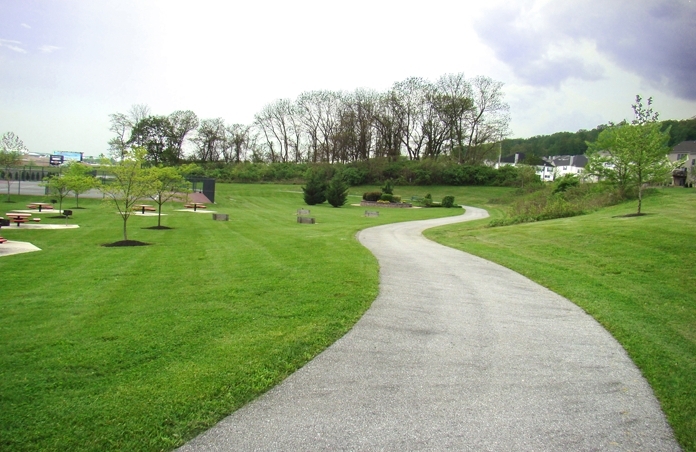 Edward B. Walsh & Associates, Inc. (EBWA) completed the design, permitting, bid administration and construction oversight for an eleven (11) acre park located in Downingtown, East Caln Township, Chester County PA. 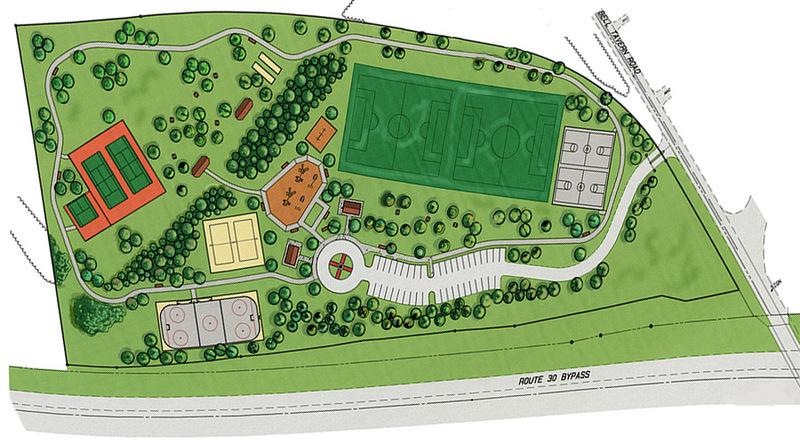 The design improvements included amenities such as jet water fountains, tennis courts, basketball courts, volleyball courts, two restroom facilities, tot lots, an in-line skating rink, picnic pavilions, a horseshoes court and town clock streetscape island. The park also features a paved walking path and two parking areas. These improvements have helped make the park one of the most popular in the area. Construction costs were $980,000. 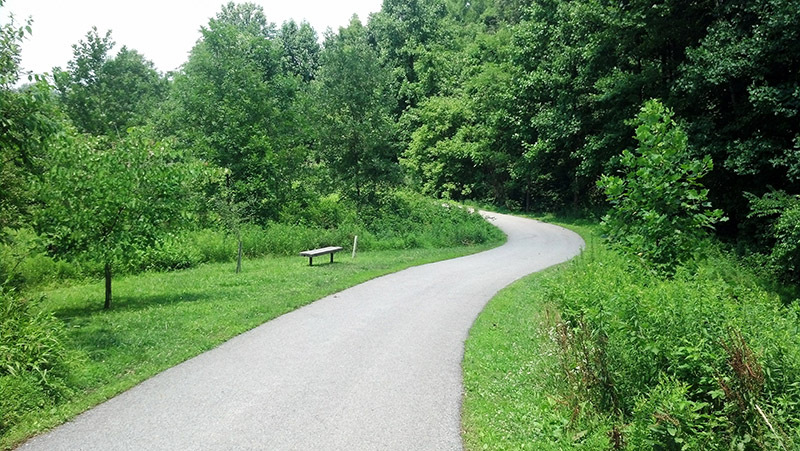 Edward B. Walsh & Associates, Inc. (EBWA) completed the design, permitting, and bid administration for a new 1.75 mile 10-foot wide multi-use trail along the East Branch of the Brandywine Creek. 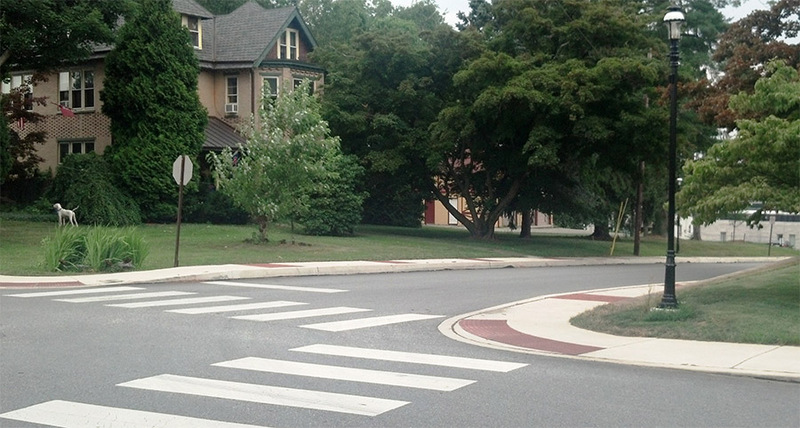 The purpose of the transportation enhancement project was to provide a safe, non-motorized link for pedestrians and bicyclists between West Chester and Downingtown while providing recreational opportunities. 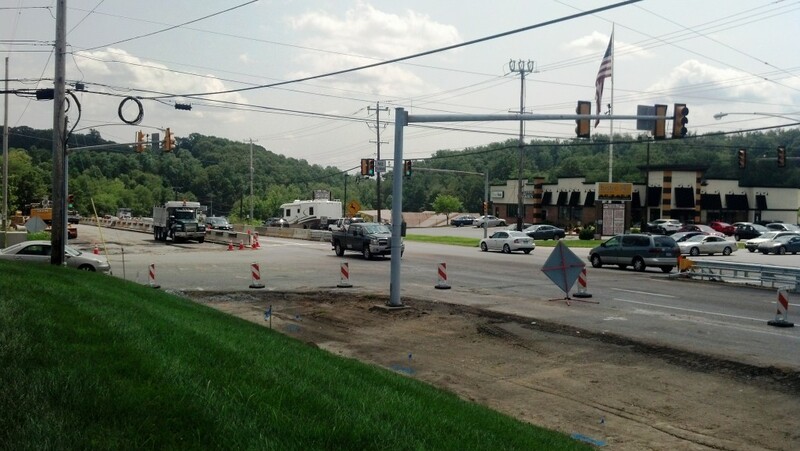 The project was designed as a corporative effort between West and East Bradford Township and constructed utilizing federal funds administered through PennDOT, State, County and municipal funding. 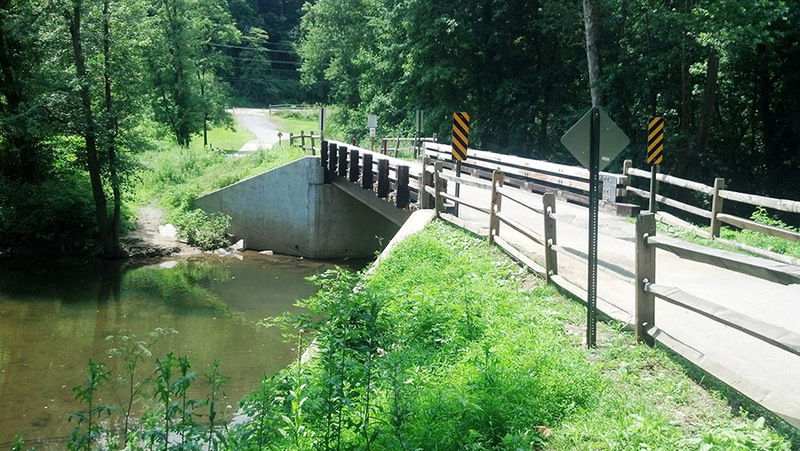 The project also included a new 12-foot wide 60-foot long span bridge over the Brandywine Creek. Construction costs were approximately $1,600,000. 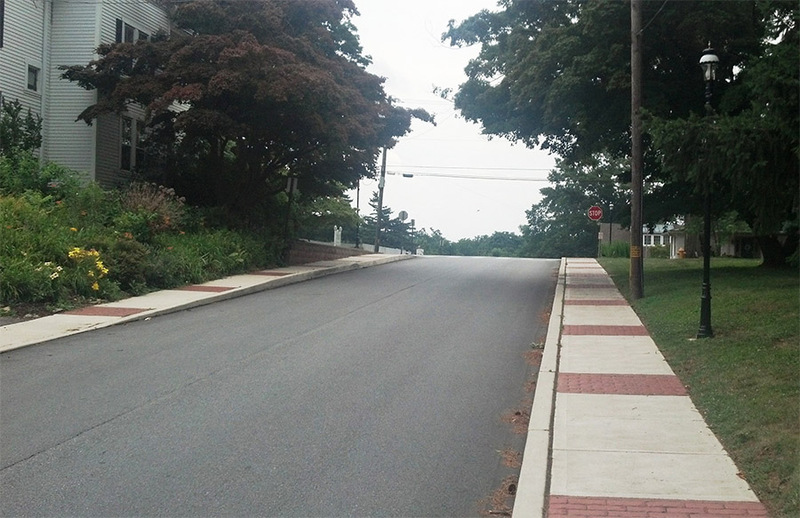 Edward B. Walsh & Associates, Inc. (EBWA) completed the design, permitting, bid administration and construction oversight for multiple streetscape improvements projects located in the Borough of Malvern. Significant projects include: Old Lincoln Highway, Miner Street and Valley View Road Streetscape project ($540,000 construction cost), Church Street Streetscape project ($250,000 construction cost) and Powelton Avenue Streetscape project ($620,000 construction cost). Projects improvements included curb, streetscape sidewalk, handicap ramps, victorian street lighting, storm drainage and roadway improvements.